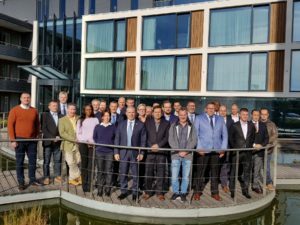 The 35th IST / Rail Ops meeting was held on the 30-31 October 2018, hosted by the MCCE at the Van der Valk Hotel premises, in Eindhoven, The Netherlands. 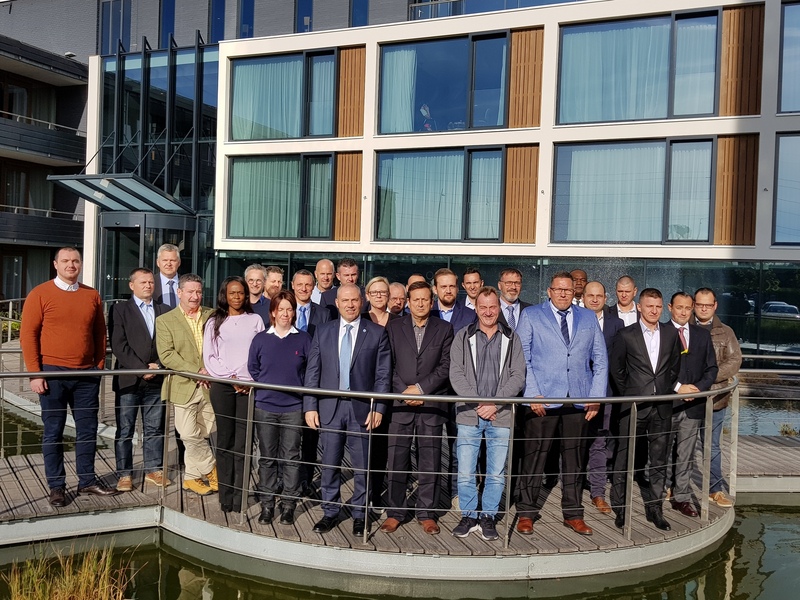 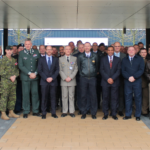 More than 30 partners from 18 Members Nations (MNs) responded to the invitation of the MCCE and attended the meeting, as well as NSPA members who joined the forum for the first time. 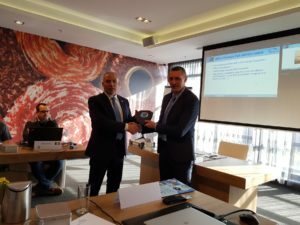 – MNs multimodal national offer list availability to African operations. 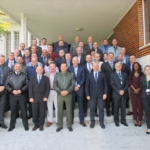 Chief of Operations in consort with IST Cell Chief emphasized the importance of MCCE IST / Rail meeting formula to be adopted at least once a year; this was highly appreciated by the MNs to rationalise the international cooperation in this domain. 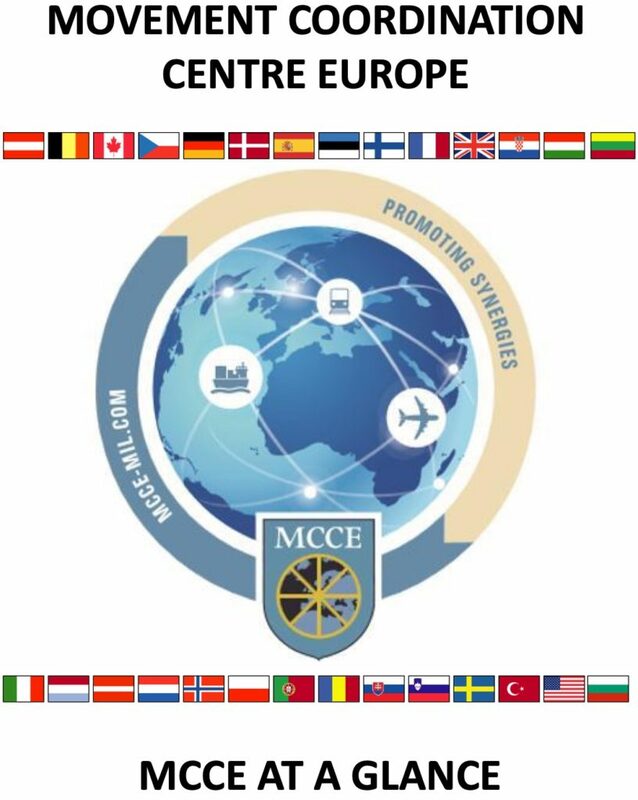 With the predominant purpose of promoting the MCCE MNs cooperation encompassing all inland surface transport modes, national representatives updated were released along with MCCE Plans and SEOS Secretariat briefings. 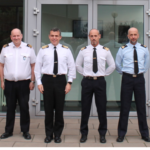 Furthermore, external presenters such as Dutsche Bahn Cargo and Rail Innovators Group companies dispensed their rail capabilities to offer to the MCCE MNs.